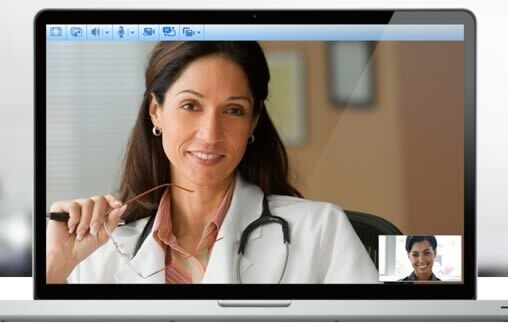 A fantastic review of the current state of telemedicine. Housecall is an app meant for a provider with a current established relationship with a patient. Its purpose is to extend care to the patient remotely in appropriate situations where a face to face visit is not necessary to render quality care. Ask your doctor to provide you with the opportunity to use Housecall for your next appointment!